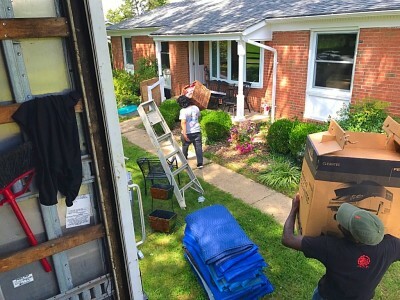 Relocating to a new home can be an overwhelming and exhausting process. There are countless things to sort and pack, including bulky furniture, electronics, and fragile and precious antique items. 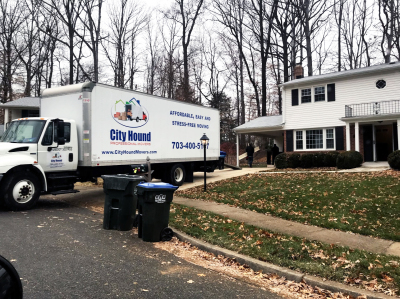 At City Hound Professional Movers, our job is to make your moving experience as stress-free as possible. Let us handle the all of the hard work. 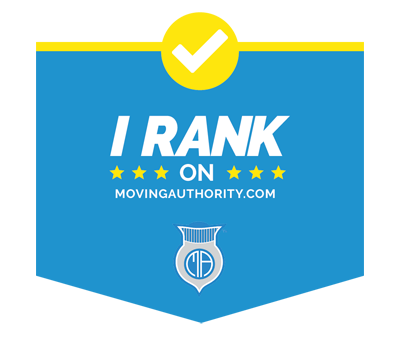 Our job is to make sure that your move happens on time, every time. We can gladly provide you with of all your packing needs, including boxes in all sizes and shapes, wardrobe boxes for your hanging clothes, bubble wrap, packing paper, tape, and plastic wrap. We can deliver any of the above items to your door any day prior to your move. Just let us know!